Golden State Warriors superstar Draymond Green sits in the top 10 in the NBA this season in assists but now, the enigmatic forward wants to help people off the court, as well. Digital Trends recently caught up with the popular Warriors player to talk technology’s influence on the NBA, how he plans to use tech to help people, and how Golden State’s specifically used it to reach NBA supremacy. 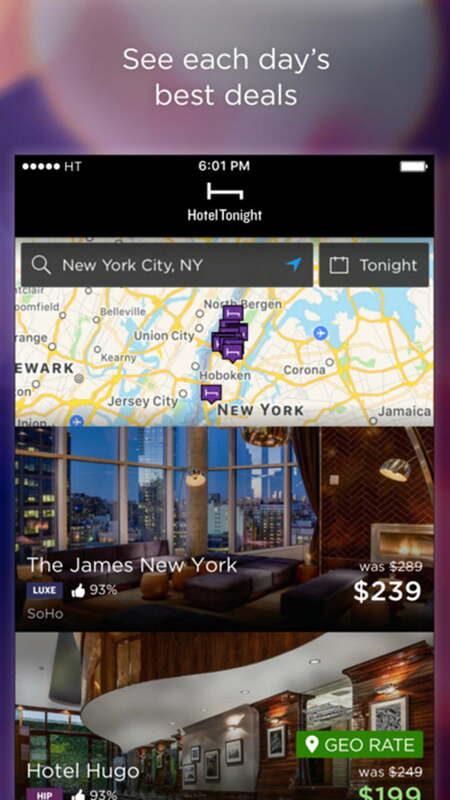 According to Green, one of those tech companies helping people is HotelTonight, a free-to-download hotel booking app available for iOS or Android users. The app specializes in aggregating the best deals from hotels with empty, discounted rooms and then passes those deals on to travelers. 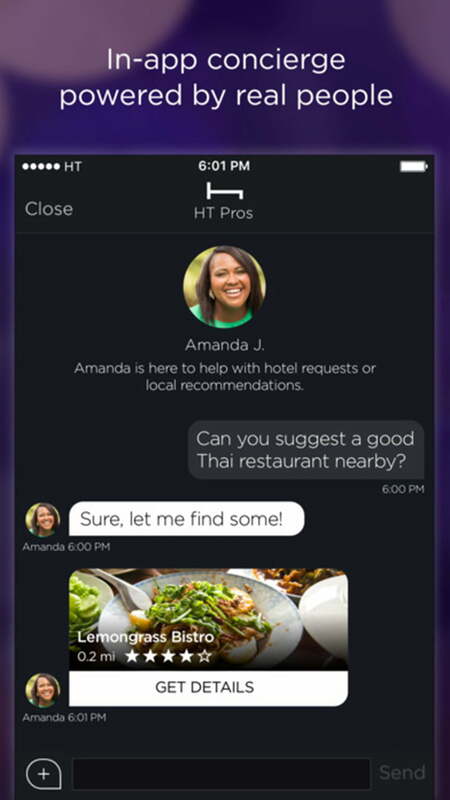 Green recently shadowed HotelTonight co-founder, Sam Shank and helped answer a few customers’ questions while acting as a digital concierge for a day. Shank told Digital Trends popular hotels such as The Gramercy Park Hotel in New York City always have rooms available late into the night, no matter how busy. 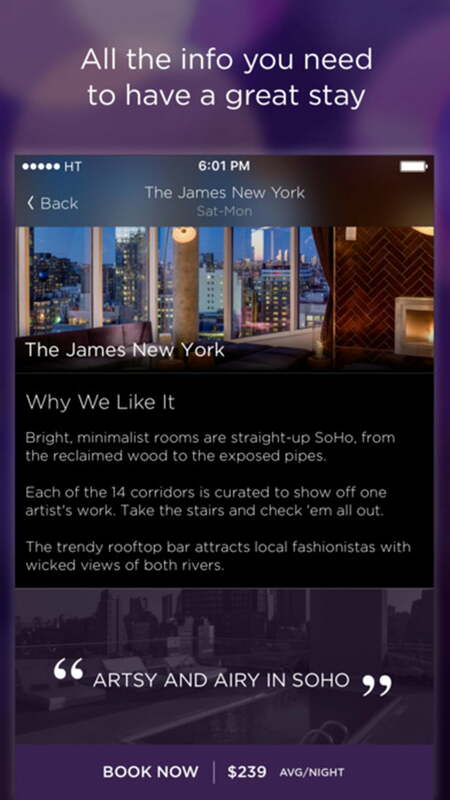 HotelTonight helps ensure those rooms fill up, allowing the hotel to avoid losing out. 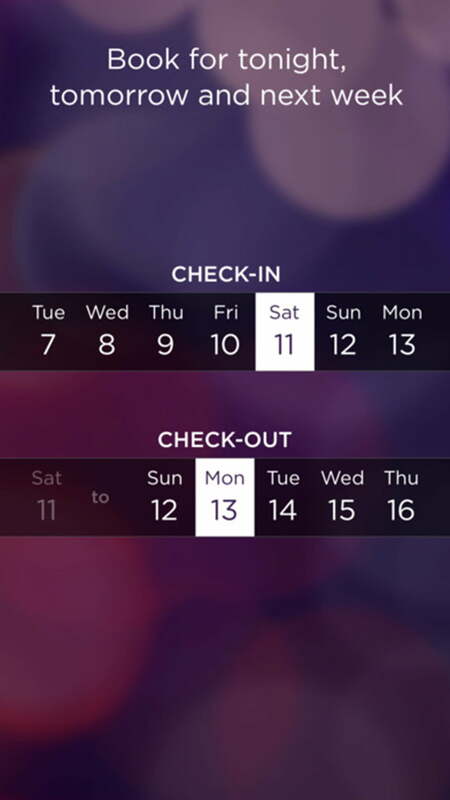 Green says the app is a lifesaver for him since an NBA player’s schedule remains consistently busy and one minor change leaves a six-footer looking for a King size bed at the last minute. “I use it a lot during the off-season because I am a very spontaneous traveler,” Green added. 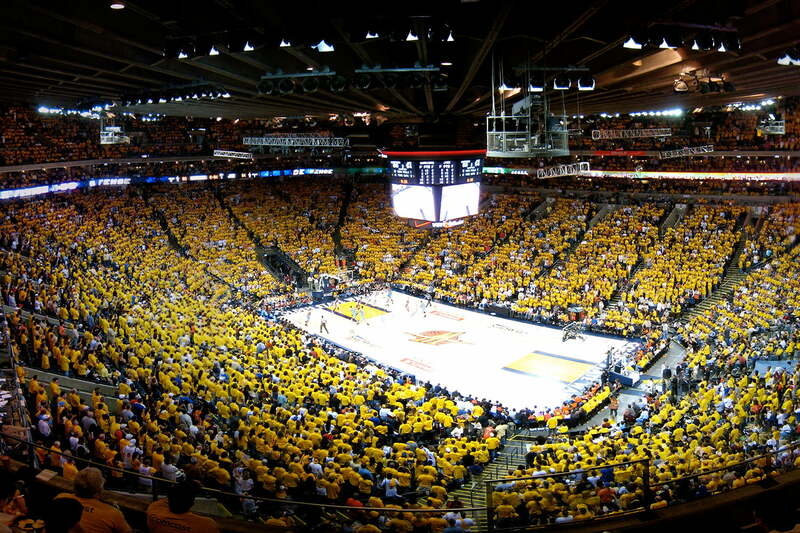 The Warriors’ current home — Oracle Arena — resides in Oakland, California, less than an hour from the tech capital of America, Silicon Valley. Green says the close proximity gives the players early access to emerging tech such as virtual reality. While Green is in support of the NBA using technology, he does have a firm stance on where he’d like to see a line drawn. The Warriors are also one of a few NBA teams who use emerging tech to help its already stellar performance. During the ’14-’15 NBA season — in which the team won the franchise’s first NBA title in 40 years — the Warriors used Second Spectrum’s machine intelligence software to track meticulous details such as the arc Steph Curry achieves in his shot, or how many times each player dribbled the ball. Green and the Warriors plan to move into the team’s new $1 billion Chase Center arena in San Francisco next season. The neighborhood may look different but with neighbors like Uber and video game developer Zynga within walking distance, Green should expect a heavy dose of emerging tech to keep rolling in.